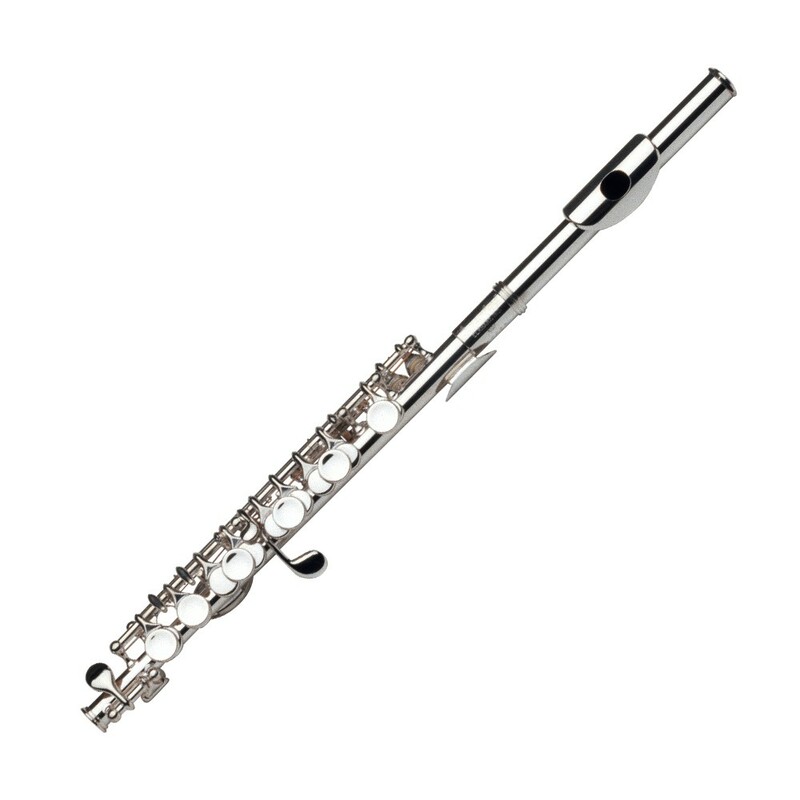 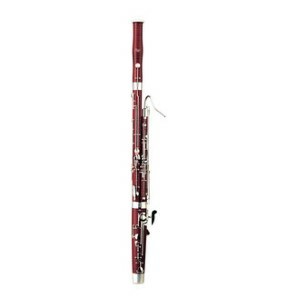 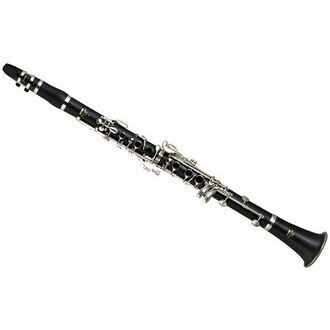 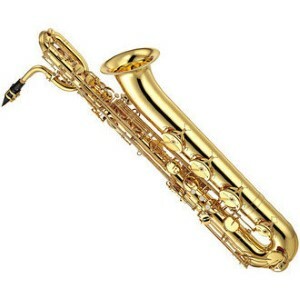 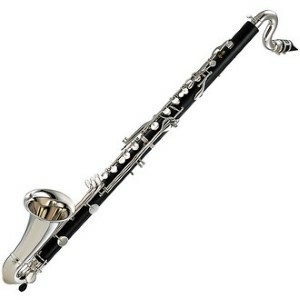 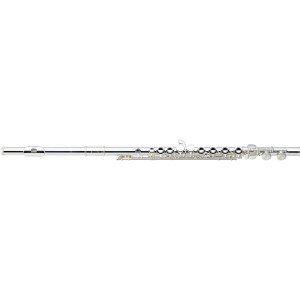 Repair parts for woodwind instruments. 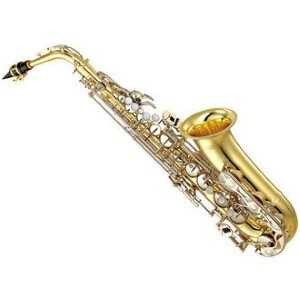 Select the brand that matches your instrument. 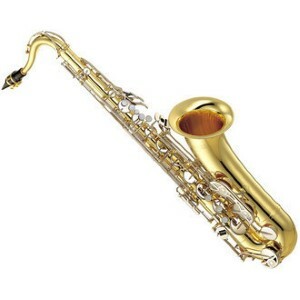 If your instrument brand is not listed, select the “General” category – some parts are made for a specific brand but work perfectly fine on other brands as well.